This is my beginning to My Life, My Lineage, My First Paperback Book. I invite you to read my journey as I compose each chapter of the 14 Level Reintegration Program. My success is your success and our community's success. Thank you for your courage and support. To post comments you must register with our community. You can view this outline I am using to map out my progess. Thank you for your comments, I value them. A welcoming home for our Troops. Welcoming home our men and women doesn't end after the crowd disperses, it MUST continue on for the life of the Veteran! They've served us, now we will serve them with programs that work so they reintegrate into society. 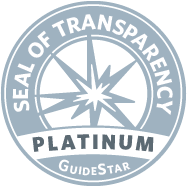 We are a national public benefit nonprofit organization that educates American Communities about best practices to serve Veterans. We honor their service by empowering Veterans to apply their training and skills to successfully transition to productive careers and enterprises. We provide free vocational training 24/7 to all of our members through our website, in addition to local events. We believe the tenet that American Communities are the ultimate beneficiaries when Veterans claim their benefits and invest in productive endeavors. The SWVBRC enlists the support of members of local Communities like you to increase Veteran awareness of the value of obtaining a VA card and receiving earned benefits. Sponsorships, donations, volunteers and support from communities like yours enable us to reach out to Veterans and empower them to transition back into successful, productive enterprises that ultimately benefit all Americans and support future generations. 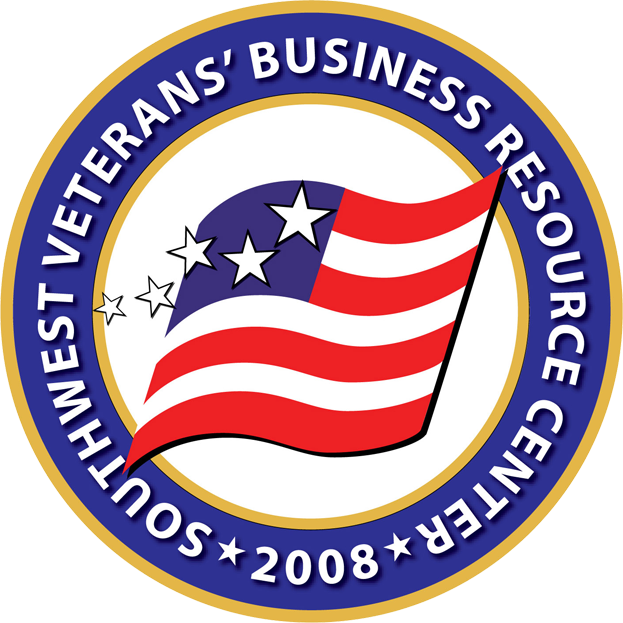 The Internal Revenue Service has determined that Southwest Veterans' Business Resource Center, Inc. is an organization exempt from federal income tax under Section 501(c)(3) of the Internal Revenue Code. A donation to SWVBRC, Inc. is deductible to the extent permitted under law. © 2008 - 2016 Southwest Veterans' Business Resource Center, Inc. In accordance with Title 17 U.S.C. Section 107, any copyrighted work is posted under fair use without profit or payment as criticism, comment, news reporting, teaching, scholarship, and/or research. Designed by The ARRC® & Powered by Wild Apricot.